Spaces can have different functions linked with specific requirements. There is a different need in every space and in every building segment. Whichever aspect is more important, together we will find a solution for a timeless tile design. 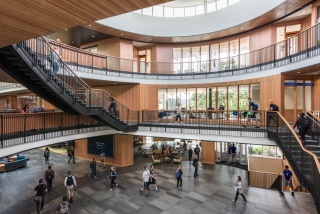 Students and teachers deserve a pleasant learning environment. Clean and safe spaces are therefore critical in school premises. For the sustainable set-up of a school, Mosa offers a wide range of tiles crafted to hold up to various conditions such as high traffic and chair drag, while ensuring they are easy to clean and reduce the risk of trips and falls. Sports halls and swimming pools are generally used by large numbers of people, and a wide variety of target groups. Safety and hygiene are important, especially in wet spaces such as swimming pools and shower areas. Mosa tiles are easy to maintain and are available in a variety of anti-slip textures finishes. These tiles reduce the risk of slipping and falling, thus improving safety. 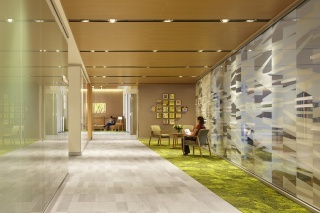 As the design of a health care facility plays more into a patient’s choice of care, designers are looking for new and advanced ways to create healing environments. 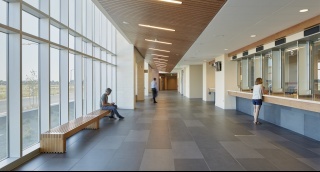 As the first and only Cradle-to-Cradle tile manufacturer, rest assured your patients will be in a safe and environmentally friendly space. A house has its own identity. When that identity is a reflection of the person living there, it becomes a home. 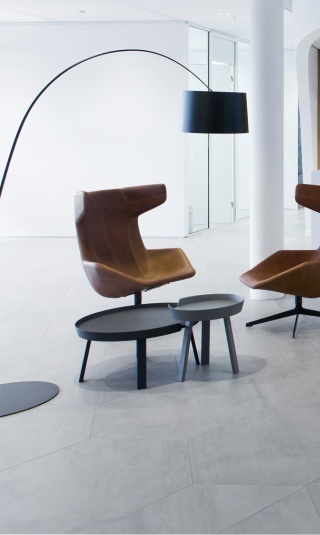 Mosa materials will solve the functional needs of a space, while maintaining the desired aesthetic. Our solutions are also suitable for indoors and outdoors, on walls and on the floors. 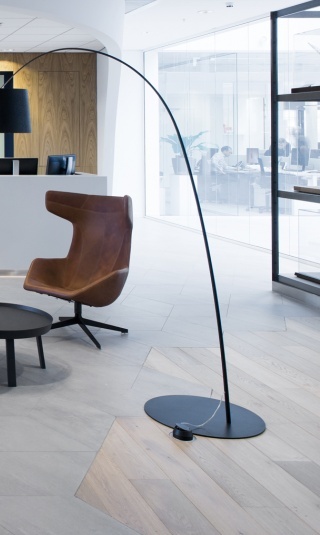 The look and feel of a workspace represents the brand and the products and services it offers. 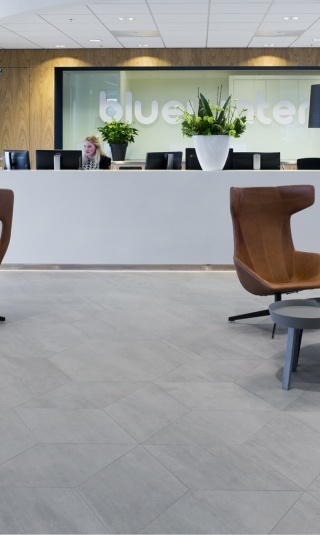 Mosa tiles play a key role in making sure the identity and feel of an office are in sync, so that both employees and clients recognize the brand according to your vision. Public spaces such as malls, museums or government buildings are visited and used by a large number of people. Mosa ensures our tiles can withstand the heavy traffic, while maintaining the aesthetic of the space. 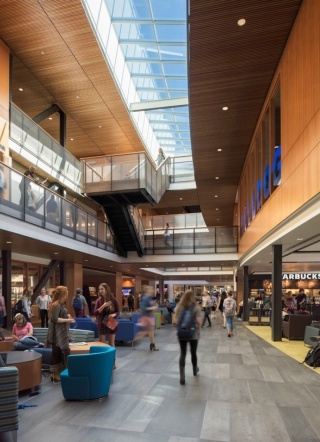 For an optimized customer experience, it is essential that the feel of a commercial space is in keeping with the retail concept and the products and services being offered. Thanks to our quality standards, along with an extensive range of collections, there is always an option to achieve your desired look. A pleasant stay is influenced by the interior of a space: a prominent carrier of warmth, comfort and an inviting atmosphere. Our timeless designs and innovative technology go hand-in-hand to create enduring beauty.